A friend has published a practical resource for developing play and communication skills in children on the Autism Spectrum. 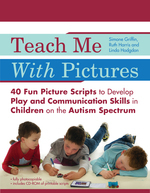 Ruth Harris, along with two colleagues, has written Teach Me with Pictures. It’s a book of picture scripts that are ready to use – you can photocopy them or print them from a CD-ROM. 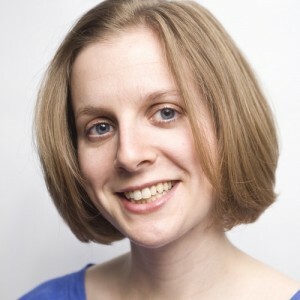 Ruth has been working on the book for a while; she spoke about it at the initial Therapy Ideas Live event back in July 2011. Congratulations Ruth, Simone and Linda, it’s wonderful! 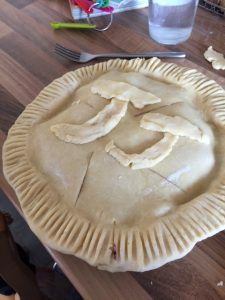 This entry was posted in Inspiration, Parents, Reviews and tagged Autism, book review, language, Linda Hodgdon, parents, picture scripts, play, Ruth Harris, Simone Griffin, social communication on November 18, 2013 by Rhiannan Walton.